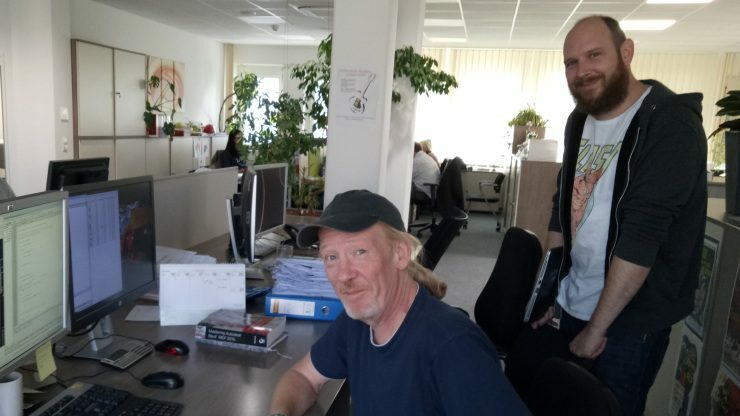 Read the second part of this case study by veteran CAD blogger and journalist Steve Johnson as he embarks on a hands-on customer visit and evaluation to see how BricsCAD is making all the difference to a large engineering company Schrack Seconet in Vienna, Austria. 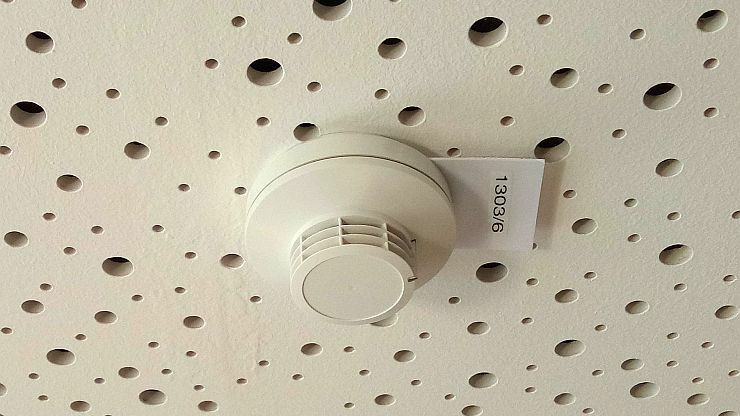 In this post I continue the interview CAD guy Martin Harrer and IT guy Germar Tischler from Austrian fire alarm, security and communications systems company Schrack Seconet. In this part I ask about the company’s custom environment and use of APIs before moving on to dynamic blocks and interchange of 3D components with Revit®. Tell me about the ways in which you customize BricsCAD. Martin: Lots of LISP code! For some functions, we use .NET applications. That’s when there is a speed issue. That’s not very often, because the LISP engine is very fast. Sometimes it’s easier in C# but that’s not often the case. For example, converting text from Sk Unicode and back. Or freezing layers in viewports – I wrote a function in C# which is faster, but not much. For some user interface things we use OpenDCL, which has worked perfectly since about V10. We had some problems at the start but the support fixed it. So that’s about ten years ago. How long did it take them to fix that? Martin: From one sub-version to the other. A couple of months. So making a free open-source piece of third-party software work with BricsCAD took a couple of months to sort out? Martin: Yes, because no OpenDCL would have been a show-stopper for us. There’s DCL support of course, but OpenDCL is easier to program and maintain so it was very important for us. What sort of problem did you have? Martin: There was a problem with losing focus on some modeless dialog boxes. I added a switch called PANIC! If it went wrong, the user pressed that button and the focus was corrected. They don’t need that button now! So you write some pretty complicated stuff. Martin: Mostly, it’s attribute extraction. We’re creating a special kind of text file which is read by another application. We thought about connecting that application directly to BricsCAD. ObjectDBX would have been possible, I think. But we stayed with the text file because it’s hackable. Not very often, but if something is amiss in the drawing we can cheat and edit the text file! Before using BricsCAD, what software were you using? Why did you move away from that? Martin: We needed the LISP API. BricsCAD was an alternative with a good LISP engine, and now it’s a very fast LISP engine too. Now of course, BLADE makes development possible and easy. We also do development in .NET C#. I’m not a .NET developer, but I just use it for a couple of things I need. Have you had any problems with bugs using the APIs? Martin: Yes, but we use the support which is great, and fast. As part of your development, do you have to add things that are missing in BricsCAD that would be there in AutoCAD®? Martin: Yes, I missed ATTSYNC for a long time! It’s now been added to BricsCAD but at one stage I had to add it myself. Most stuff I write is company-specific and sometimes project-specific. Martin: We’re not really missing anything. We don’t need dynamic blocks. I can see why you need them in architectural drawing but in electrical planning they make no sense. It’s good that we can work with them, but we don’t need to make them. Sometimes we have electrical drawings where the symbols have been done with dynamic blocks and I hate them. I hate them, I hate them, I hate them! But you can still use them in BricsCAD? Martin: We can use them, we can view them but we can’t make them. Of course, BricsCAD has its own parametric system that works in 3D too, do you have no use for that? Martin: Not for us. 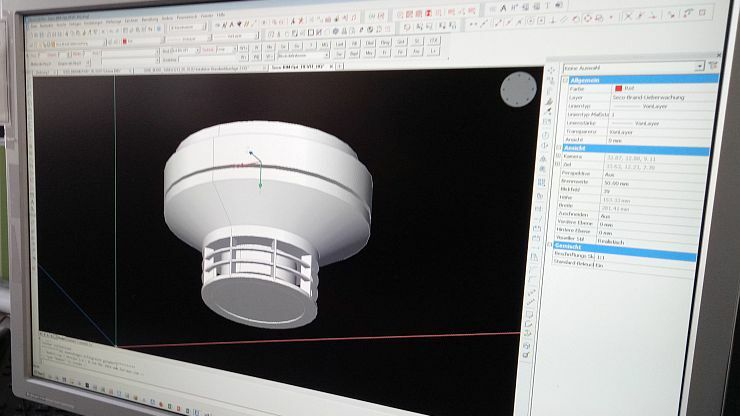 We mostly make 3D drawings for visualization, and to import some 3D models from Revit®. Because for me, the 3D modeler is easier in BricsCAD than in Revit®. You have a Revit® license as well? Martin: Yes, we have one Revit® license for evaluation, and for creating families to give to our customers. But you make your 3D models in BricsCAD and import them into Revit®? In the next part, I ask about users who are resistant to using BricsCAD, interchanging drawings with other parties, and the IT implications of using BricsCAD.